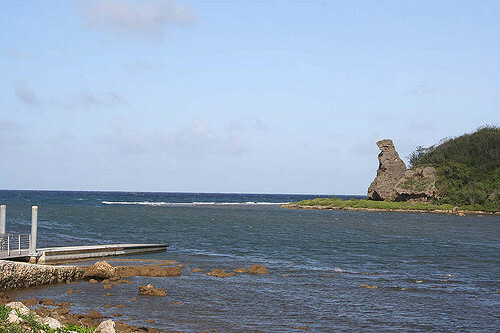 There are 19 beautiful Districts, or "Villages", in Guam. Each Village has its wonderful, unique attributes. 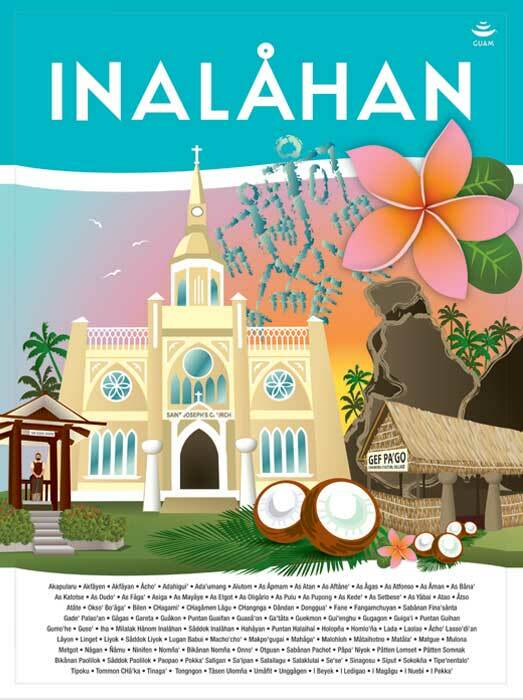 The village of Inarajan is located on the southeastern side of the island and is part of the Haya (Southern) District. This village derives its name from the word Halla. Halla means to pull something or move something with a rope tied to it. Another word that may give meaning to the village name is the word Halla. This word refers to a kind of large woven coconut basket used for storage of fish or vegetables.